This is a thread for Italian deployments and conflicts covering (see topic title) the period after WWII to the present. Everything from tactical nukes to Check Point Pasta can be found here. I think this'll be a good place for the CIA reading room link. In the late forties Italian WWII equipment( mostly Breda) shows up in Albania & Yugoslavia. Some CV.3s are re-equipped with Russian Machine guns. Italy in Lebanon. Pic is from someone's imgur public account. "Peacemaker", I believe is his/her name. I'll post them within this post as I come across them depending on how long it takes to find them again. There's some small arms and vehicles featured in the video. 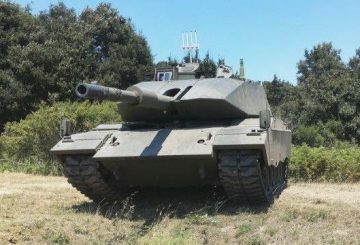 "The Chinese paid more attention to OTO Melara developments because this Italian original was steadily updated so that by the 1990s it was effective against anti-ship missiles. What made this possible was the AHEAD shell which could be programmed by the fire control system while in the gun to detonate at a specific distance from the gun and produce a cone of tungsten (heavy metal) projectiles that acted like a shotgun shell that did serious damage to missiles or aircraft. AHEAD shells came in various calibers (30mm-76mm) and the Chinese/Russian version could reliably destroy and incoming missile (like the Harpoon) with under 25 rounds fired at 120 RPM (two per second). 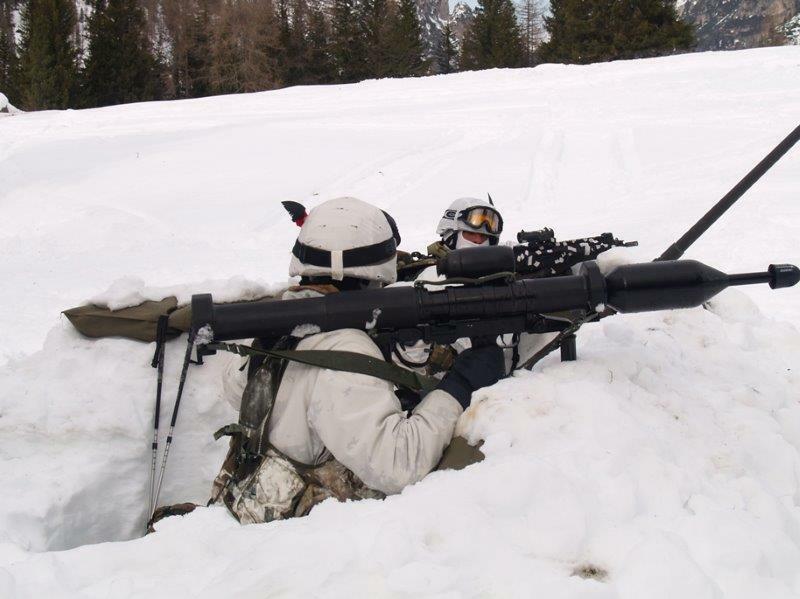 The PJ26 can fire single rounds at surface targets as quickly or slowly as desired. 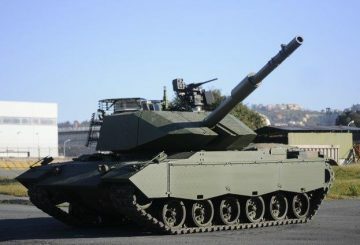 Smaller caliber versions (30-40mm) used as anti-aircraft or IFV (Infantry Fighting Vehicle) weapons could disable a tank with AHEAD ammo by shredding all external sensors and fire control system components. The tank crew would survive but they would be unable to use their main gun because the fire control system was destroyed. Against aircraft, the effects are worse because of such shredding damages jets and helicopters to the point where they can no longer fly." The article seems a bit off. Since it's not sourced, I have to wonder how accurate it is. "It is unclear exactly what the Chinese marines intend their 10x10 vehicle version to do. 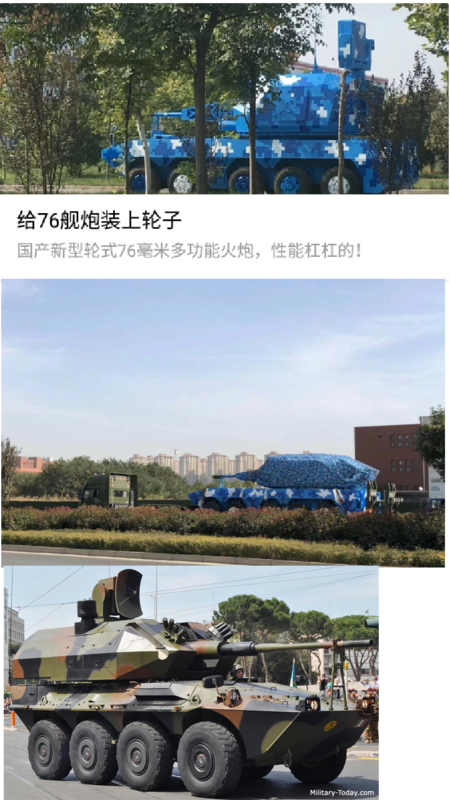 Only pictures of this vehicle (painted in distinctive Chinese marines camouflage colors) have been seen. But the capabilities of the PJ26 are well known and this weapon can fire HE (high explosive) rounds and be useful for supporting a marine beach landing or ground operations in general. The 10x110 76mm weapon is not really a front line system since the fire control radar behind the turret can easily be damaged. The truck-mounted version uses a radar on a separate vehicle but is not as well armored or mobile as the 10x10 marines version." The UAE is evaluating the prototype and could potentially be the first customer. 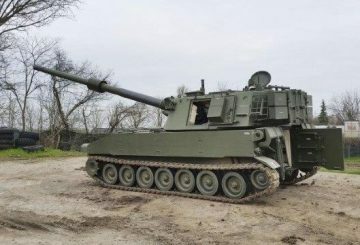 The M109I upgrade appears to be the FH-70 howitzer with the latest Volcano Ammo. I ran into a tid-bit about the Italians during Desert Storm. "Italy's contribution to the air war was small, just eight Tornados stationed at Abu Dhabi." "Bad weather was making aerial refueling difficult for everyone, and to the newcomers it seemed nearly impossible. All but one tornado gave up and returned to Abu Dhabi still toting their weapons. The remaining aircrew, Maj. Gianmarco Bellini and Capt. Maurizio Cocciolone, felt honor-bound to proceed alone. They were shot down shortly after dropping their bombs and taken prisoner." - In 1980, during the turmoil in Chad, Libya sends troops with additional support from Zaire. The French eventually intervene and a ceasefire is signed in 1987. - In 1977-78 Congo used its MB 326s during the Katangan/Zaire separatist movement. French & Moroccan intervention ends that conflict as well. 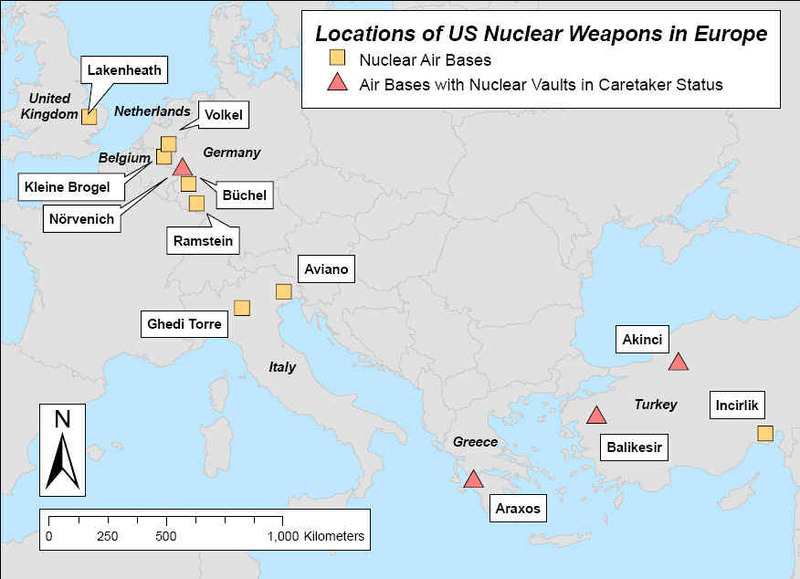 Tactical nukes in Europe and Italy.